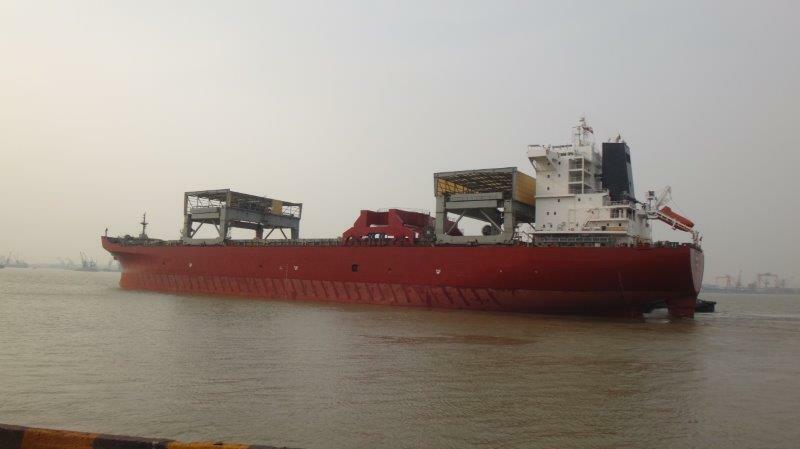 In May (14th) 2018, SMT Shipping welcomed M/V Conakry Pearl, a General Cargo Carrier. We look forward to a productive relationship with the vessel in the years to come. M/V Conakry Pearl was manufactured in 1996 by Dalian New Shipyard, China.